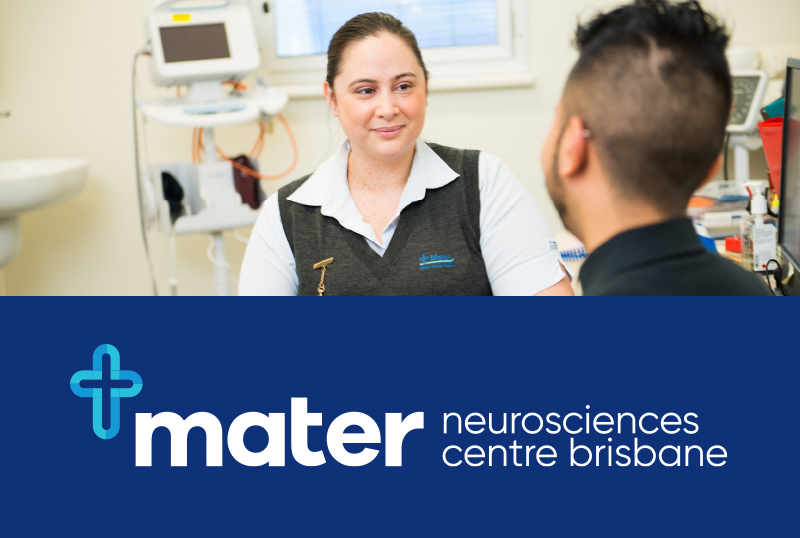 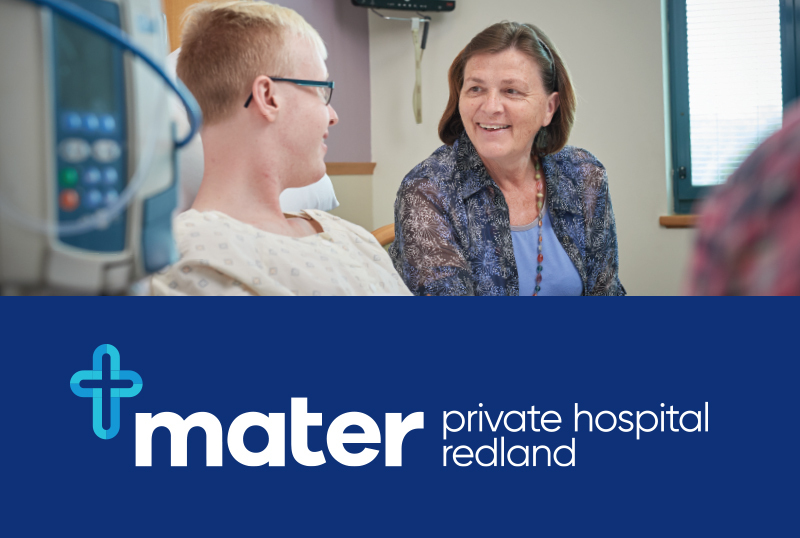 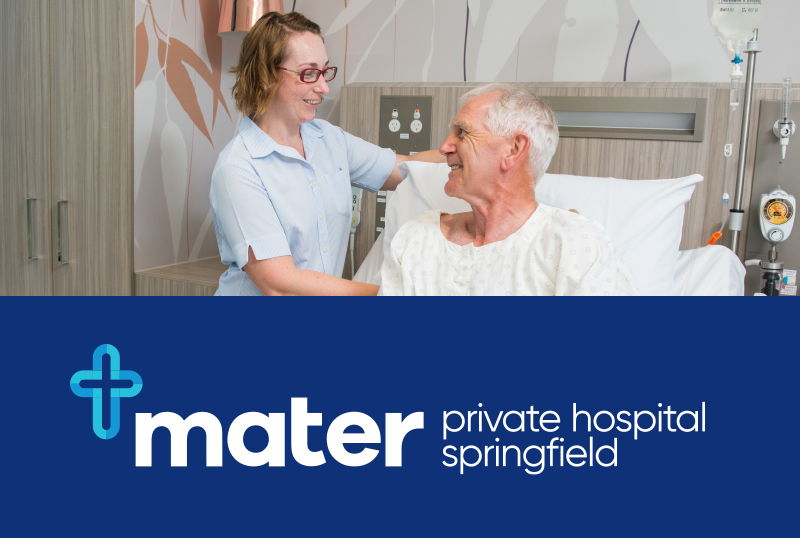 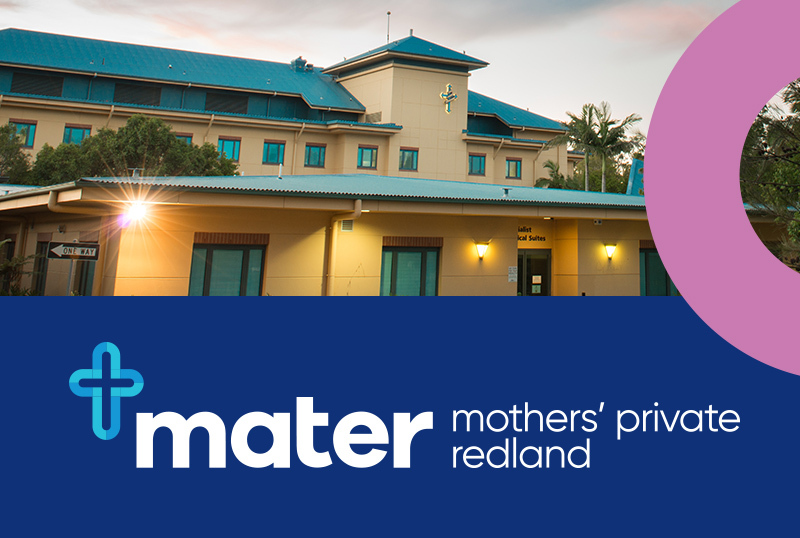 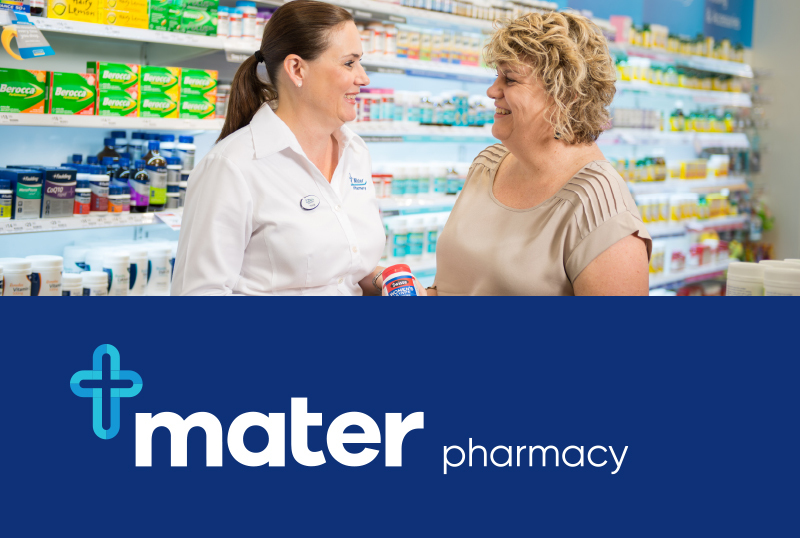 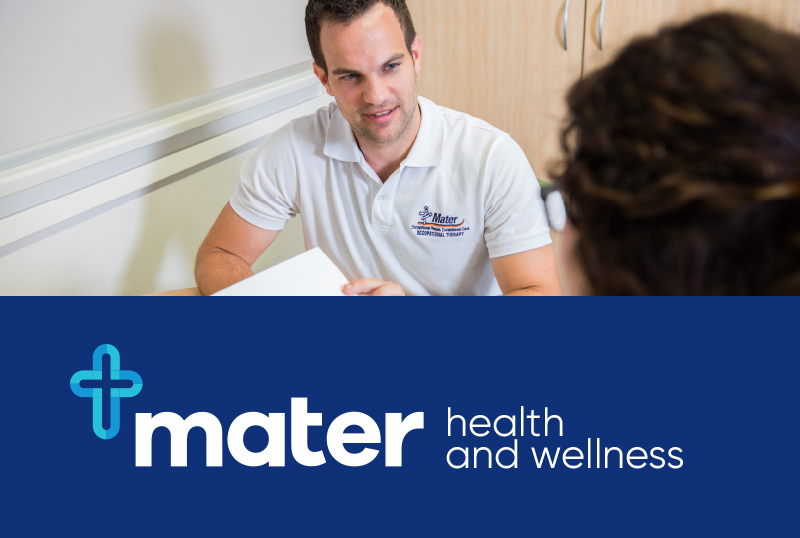 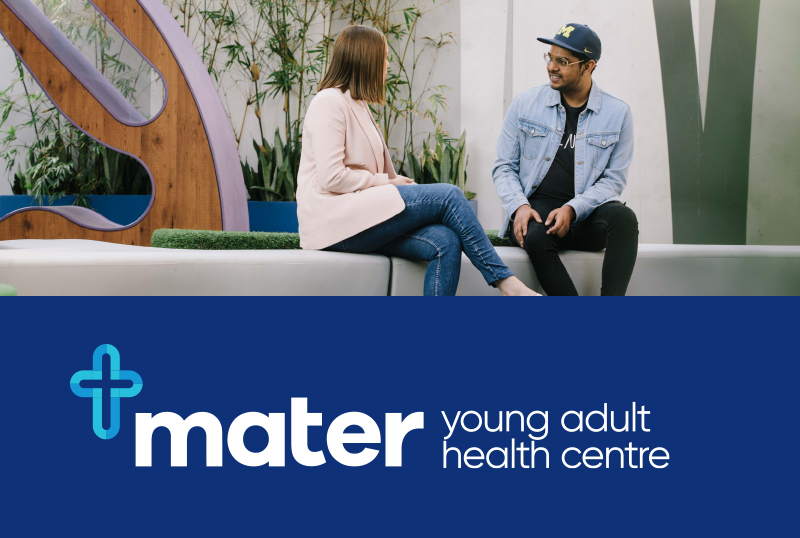 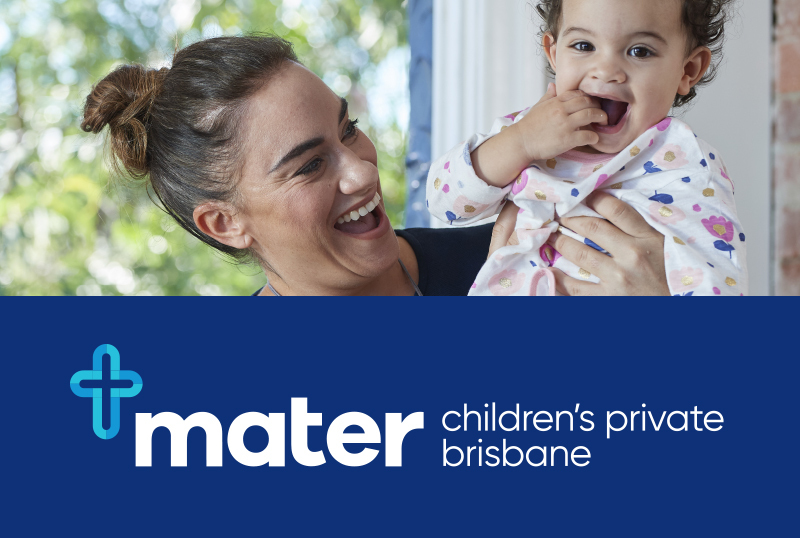 At Mater we believe that being well-informed is crucial to your treatment and recovery. 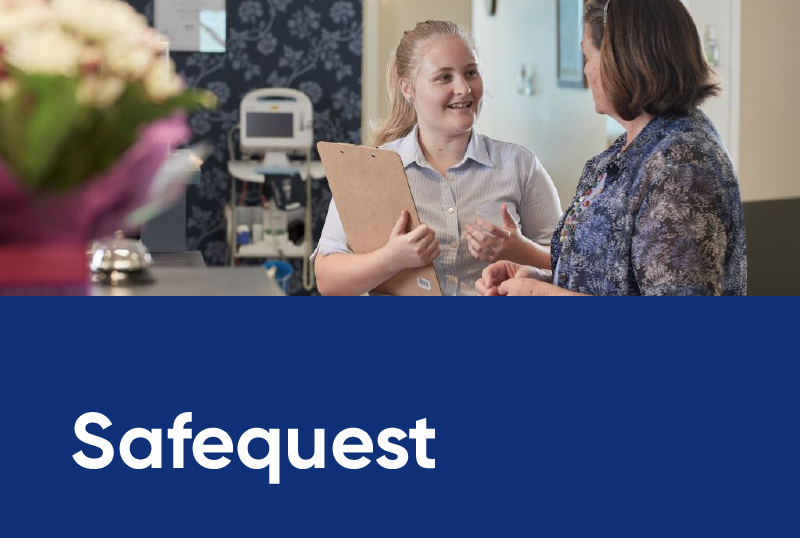 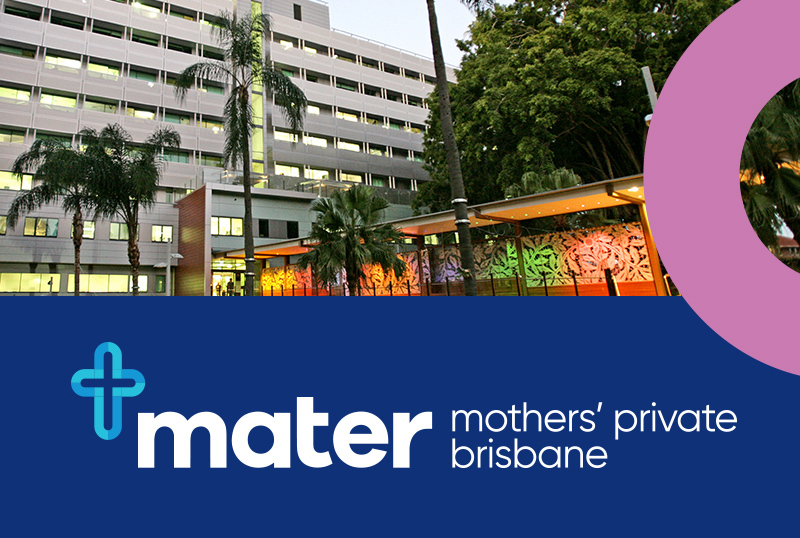 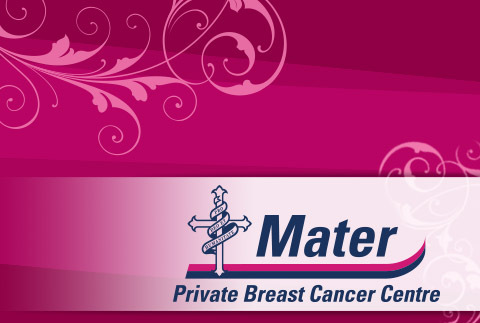 The best way to prepare for treatment at Mater is to read the relevant information. 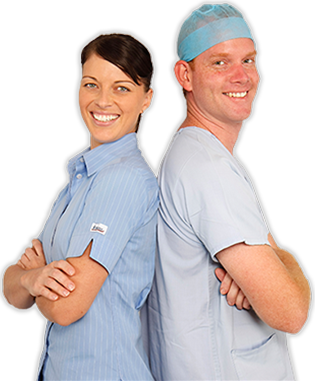 This easy-to-access website contains information covering a range of conditions, treatments and procedures. 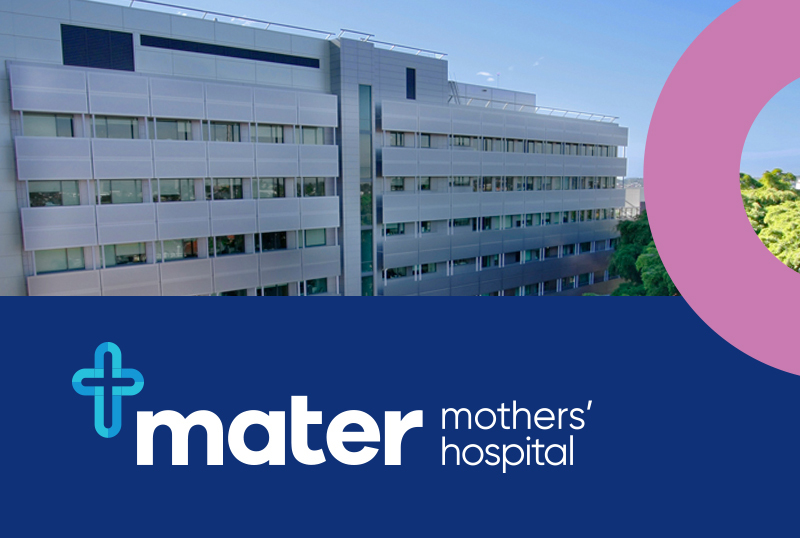 To access the brochures select a hospital or service from the list below. 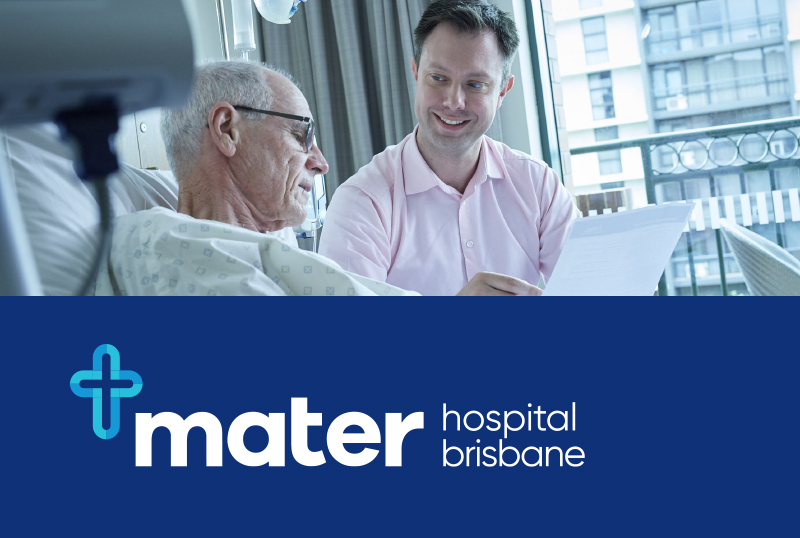 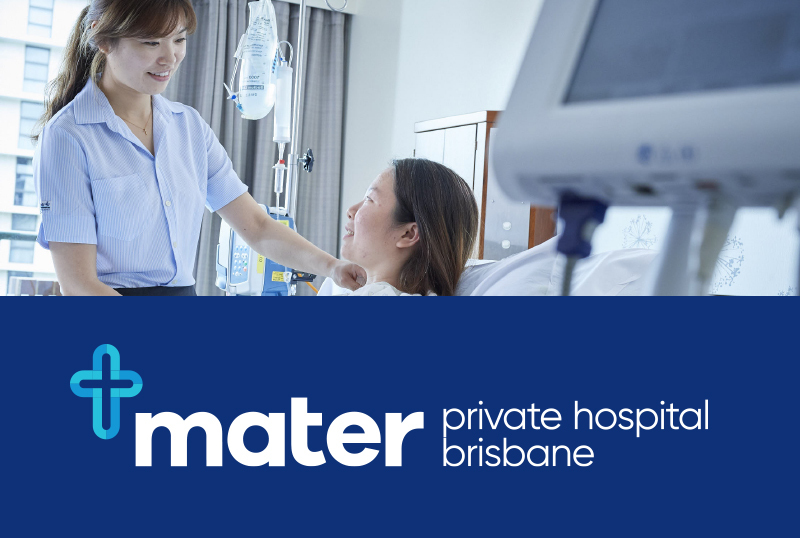 Mater's Patient Charter is available in Arabic, Chinese and Vietnamese.